Here at PartsFish.com we are more than a commerce website for the powersports industry, we are enthusiasts who own, collect, restore, ride and race motorcycles and ATV's, attend motocross races, sportbike races, poker runs and casual rides on the weekends as well as commute to and from work on a motorcycle the same as you. So with a good understanding in this industry we know the need of a reliable source of information about motorcycle and atv parts is just as important in having a reliable place to shop for them. So we have put this page together to help you use our website for more than just ordering parts and accessories. So what can our website do for you? 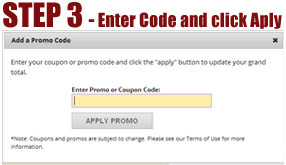 ONe great way to use our website is for selling your used parts on eBay... If you have an old vintage vehicle that you plan to part out and sell on ebay, it helps to know what other vehicles the parts will fit so you can add this information your ebay auction description and title.. 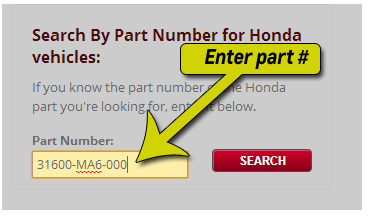 Example: You have a 1982 Honda CB750K and you are going to sell the regulator rectifier, use our website to get the part number for the part, once you have the part number then enter the part number in to our "Honda part quick search" on the right side of the page. When you click search it will display the. Step 7: When click Where Used it will then display a list of vehicles that this part fits ( In this example here is a list of vehicles that this part number fits and links to the actual page for that vehicle, so when you are posting your item for sale on ebay you can also mention that this part fits the CB900, this will give you more opportunities to sell your used motorcycle part.. You can use these steps for pretty much every part on your vehicle.